Our reliable, durable, and quality products are designed and engineered with innovative product features specifically intended to save installation time and cost. And EPCO's unique display package provides exceptional convenience for contractors. Thousands of distributors and contractors know just how easy it is to do business with EPCO because we consistently ship and deliver on time, error-free and risk-free. 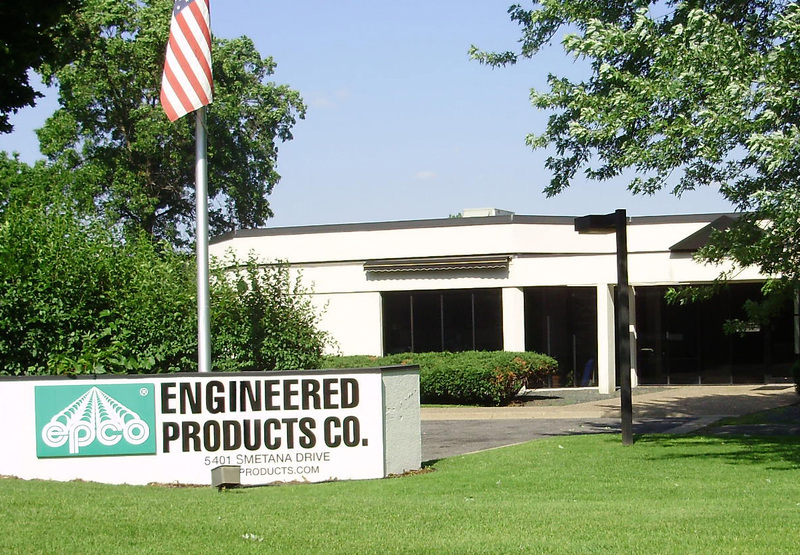 When you select EPCO products, you join an exclusive group of Electrical Distributors and Contractors who demand the very best in electrical specialty products. All of our standard cataloged products are in stock in our 52,000 square foot warehouse and available for immediate shipment. We are committed to providing our customers with the "complete" quality customer service experience from technical support, easy ordering, shipping orders 100% complete in 24 hours or less, comprehensive post-sale technical support and "hassle-free" returns. Our goal is to provide you with competitively priced, quality products with customer service and delivery dates that meet your requirements. If you don't see exactly what you need in our product listing, call (800.336.1976) or fax (800.336.2801) your product request to us today. EPCO's network of 100-plus sales reps has extensive experience and an exclusive focus on the electrical products industry. So contact your EPCO Sales Rep today for better returns tomorrow.